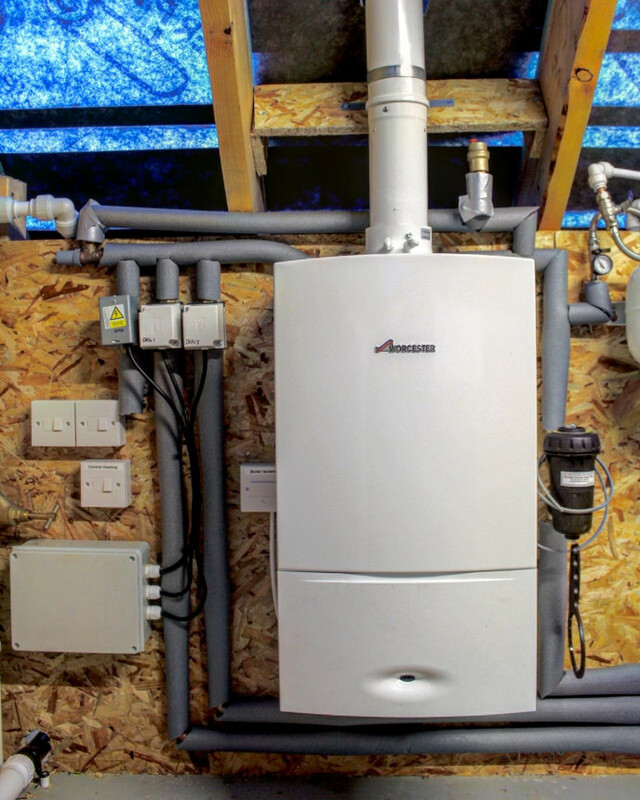 Heat In are Gas Safe registered heating engineers who undertake installations of gas boilers, oil boilers and LPG boilers. 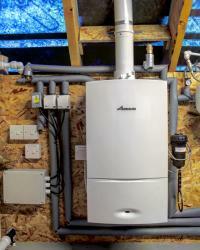 For similar replacement boiler companies in this area please visit the Leicester boiler page. Heat In Plumbing and Heating Services specialise in energy efficient heating and hot water solutions. We are a Worcester Bosch accredited company. Giving you 6 to 10 years Worcester Bosch guarantee on parts and labour. 10 Years Ideal Boiler Guarantee. 10 Year Baxi Boiler Guarantee. Landlord Inspection and test includes all appliances serviced and certificates completed. Energy efficient controls including wireless and WiFi options. Excellent customer service from the beginning. job well done, very tidy.